Rated 9.3 by 1046 users on TrustPilot. 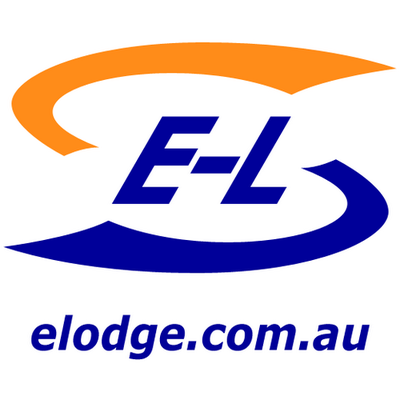 E-Lodge.com.au provides professional accounting services independently from the ATO. It is an online platform to complete your tax return allowing you to avoid the fees associated with a local tax accountant. Our tax program guides you with quick and easy cues. Our accountants review your return to ensure accuracy. Receive your refund in just 10 working days. Pay from refund or your credit card. Free live help to help you file the taxes. We have your back with our accountant review to assure accuracy. Expect your tax return in as little as 10 days. File online on any operating system or on the go, without headaches.